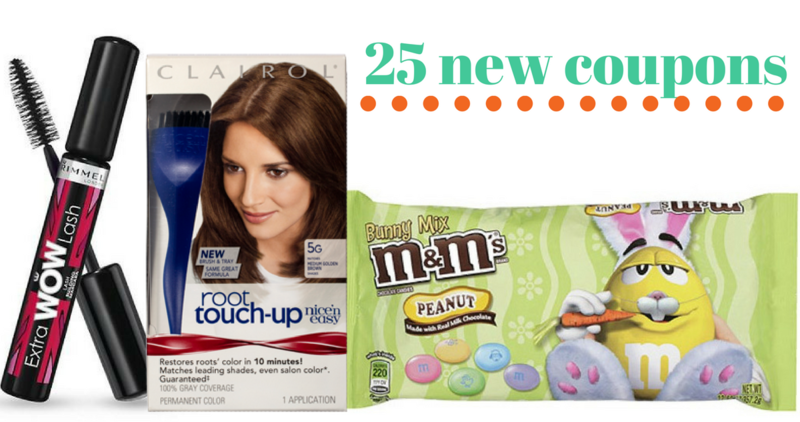 See today’s new coupons, including Clairol, Axe, Smithfield + more. 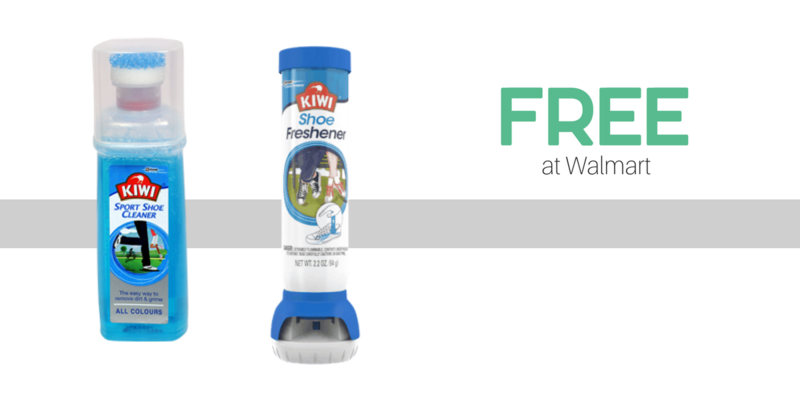 Also, don’t miss thess great deals today, including FREE Rimmel cosmetics! Head to CVS or Walgreens this week to get a good deal on M&M’s Easter candy! 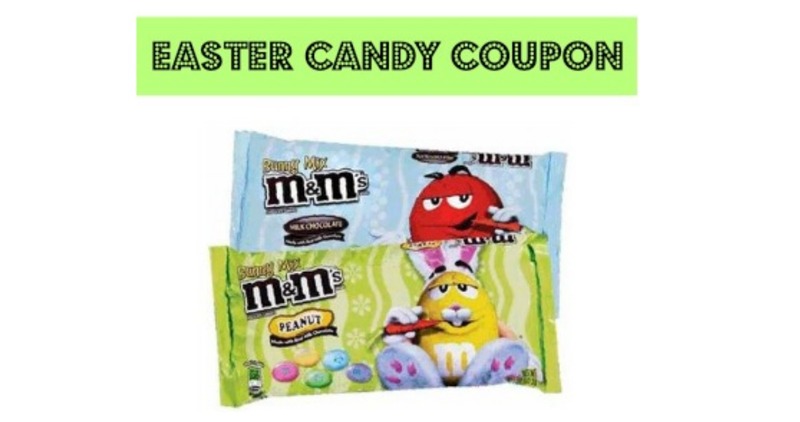 Combine an M&M’s coupon with store deals to get bags of candy for $1.50 each. Hurry and print these 3 new high value Rimmel Coupons! 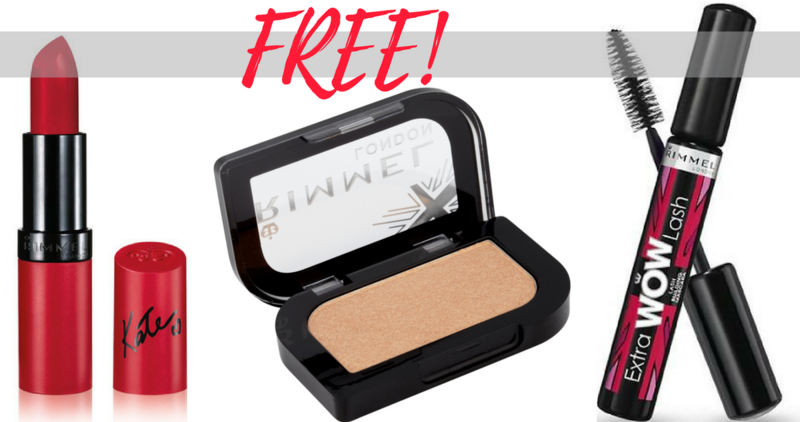 Plus, here are 3 great deals you can grab at various stores to get FREE makeup! 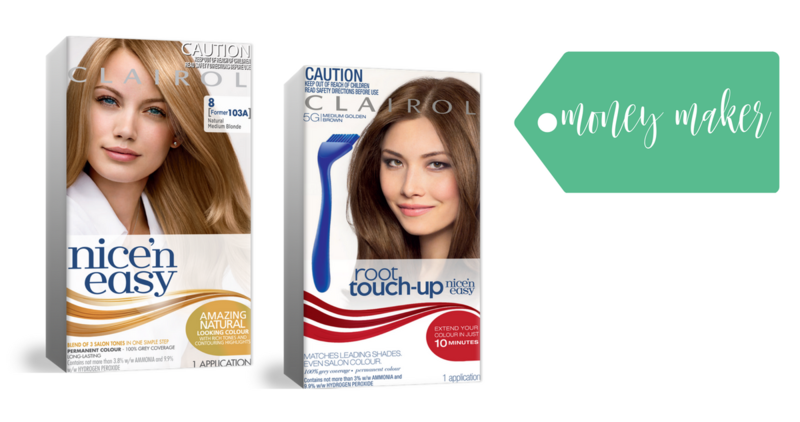 Score a sweet money maker at Target with new Clairol coupons and Ibotta offers! When was the last time you got paid to color your hair?? 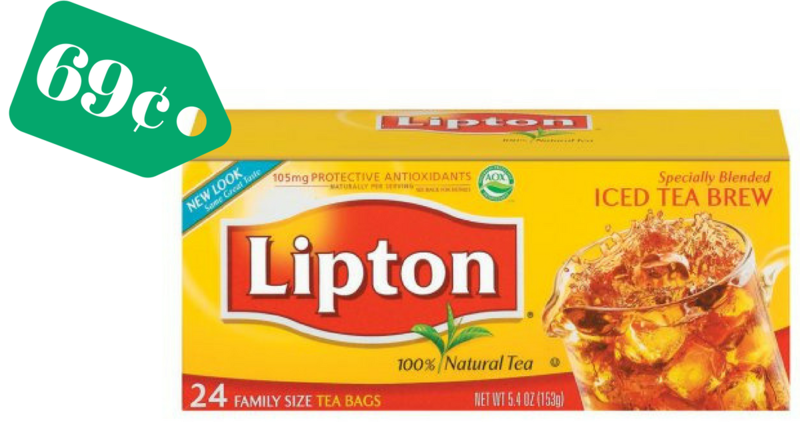 Be sure to print out this new Lipton coupon and take iot to your local Harris Teeter where you can grab a box of tea for just 69¢! 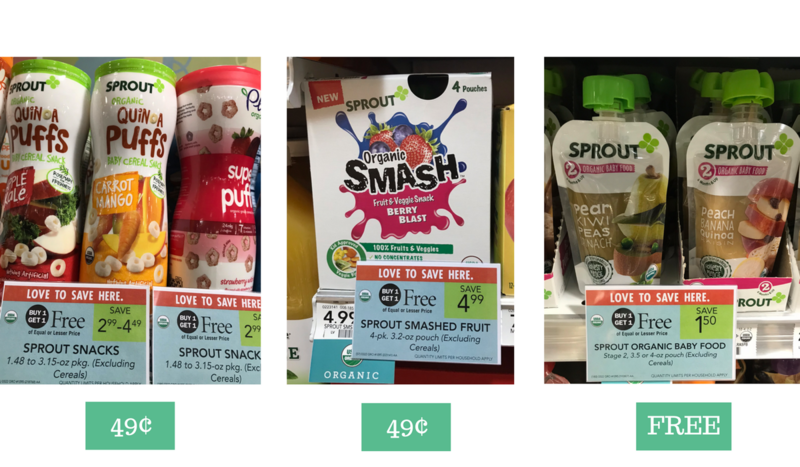 There are three “hidden” Sprout deals this week at Publix! Use these great Sprout coupons with these sales to get some great prices on baby food. 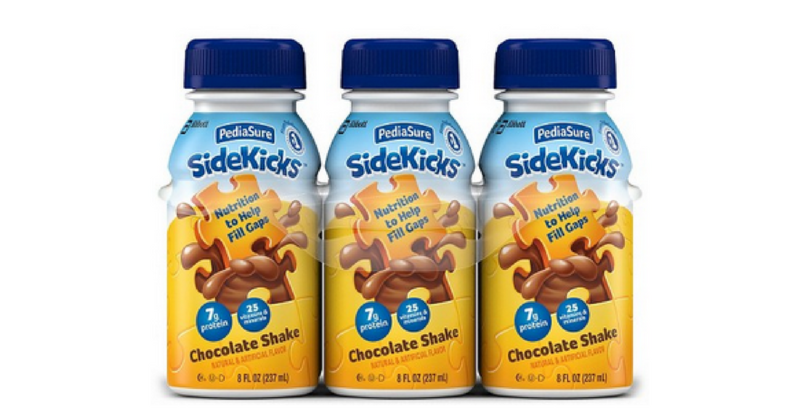 Use this PediaSure coupon at Target along with a gift card offer and Ibotta offers to get SideKicks nutritional drinks for just $4.72!